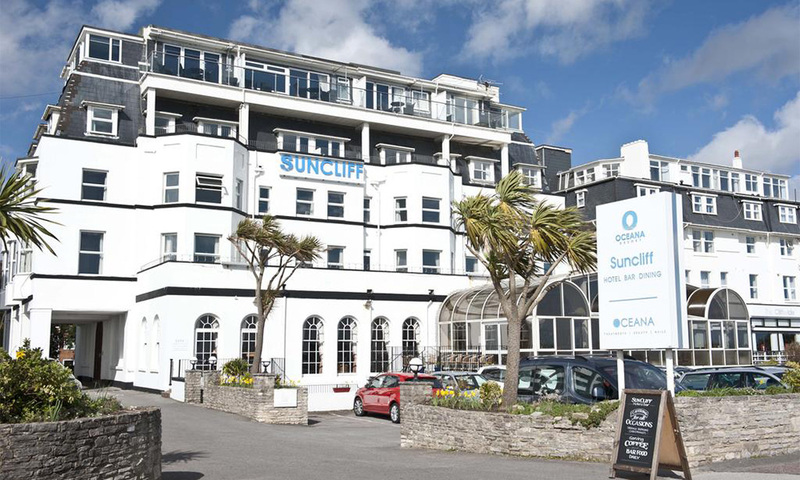 The Bournemouth Seafront Hotel is situated overlooking Bournemouth Bay in the prestigious East Cliff neighbourhood of town. Just a few minutes stroll is seven miles of sandy beach. 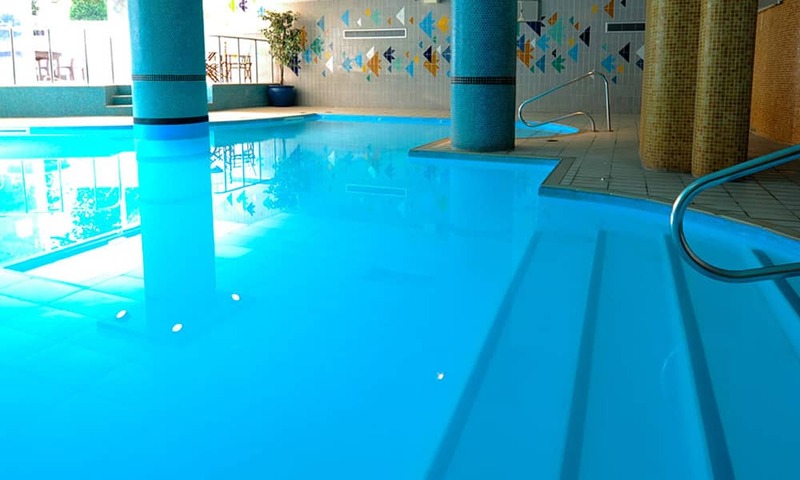 Traditional English hotel with comfortable and versatile bedrooms, as well as indoor leisure facilities. Boasting various bars and lounges where we provide live entertainment most evenings. 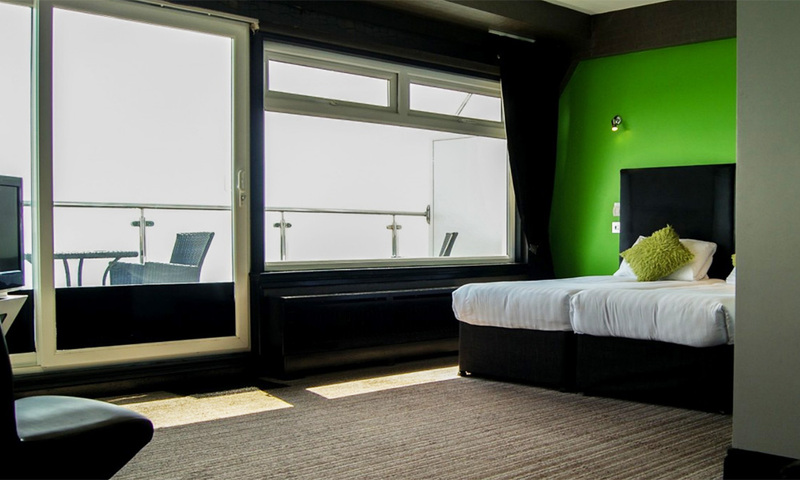 These rooms are perfect if you’re looking for a comfy single bed in a nicely decorated room for a discounted stay in Bournemouth, whilst benefiting from the high standards and facilities of our hotel. All crash pads have en-suite bathrooms, single beds with crisp white duvets. 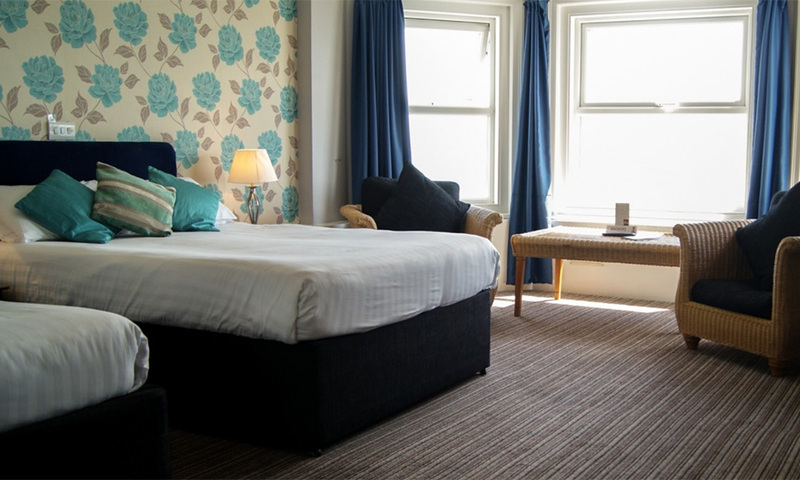 All budget double bedded rooms include a private en-suite bathroom, fully tiled with a shower over bath or walk-in shower. Beds are comfortable with crisp white duvets. 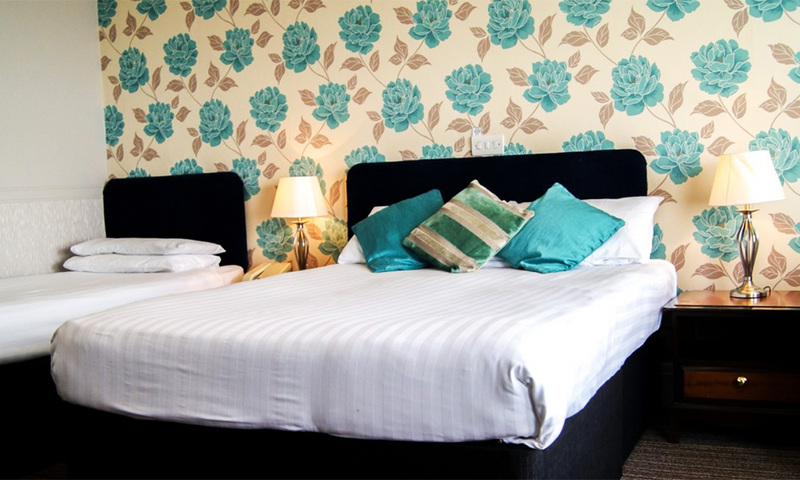 They are slightly smaller than our standard bedrooms but still offer all the facilities. 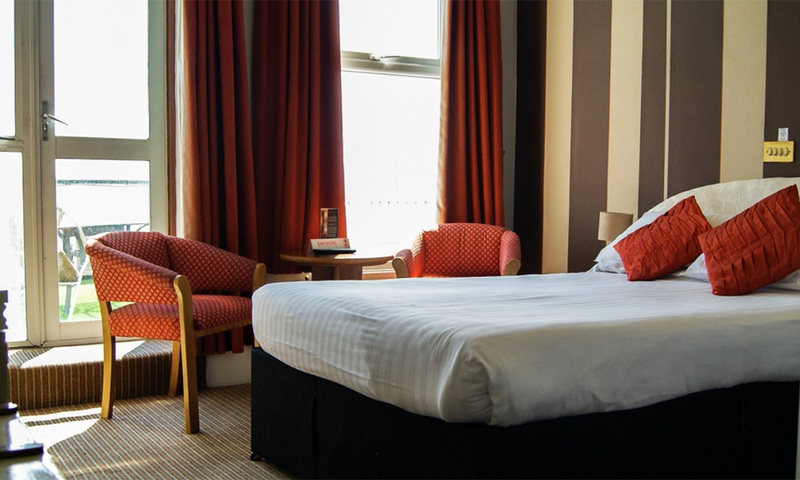 Our Standard Single, Twin and Double bedded rooms have been tastefully decorated, some offering outside facing views from the hotel with large windows and great views. All include private bathrooms which are modern, fully tiled and include either a bath or a shower. Beds are comfortable with crisp white duvets. Our family bedrooms are perfect for any family of every size! 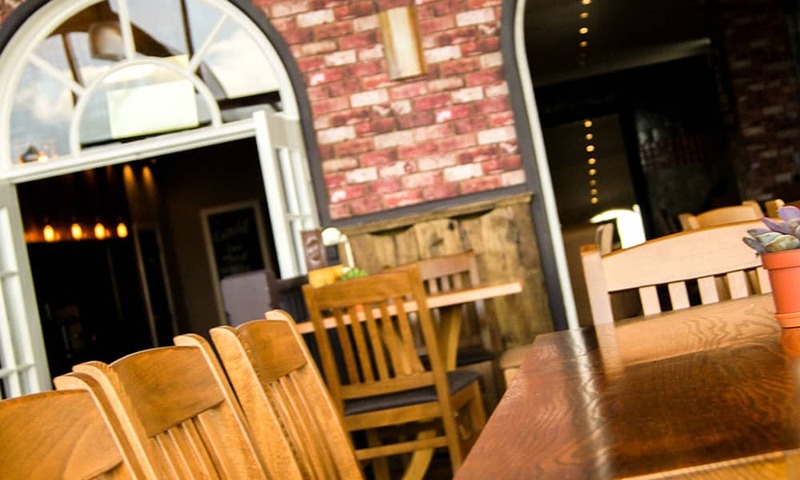 We can accommodate families of 3, 4, 5 or even 6 people. The bed allocation varies from room to room, they are available with either one double bed and one or two single beds or bunk beds. Rooms are tastefully decorated with private en-suite bathrooms and a shower or bath. Beds are comfortable with crisp white duvets. Ocean view bedrooms are available as double, twin and also family rooms. 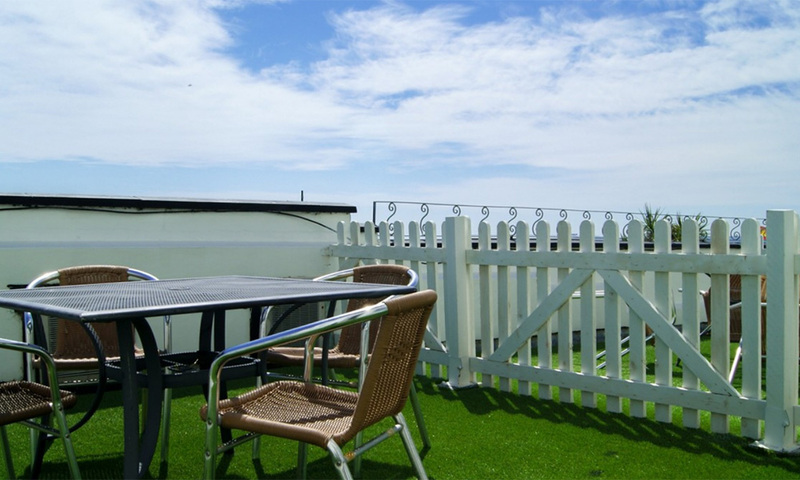 All have stunning ocean views looking out as far as Brownsea Island and Old Harry Rocks. Rooms are tastefully decorated with private en-suite bathrooms and a shower or bath. Beds are comfortable with crisp white duvets. All are tastefully decorated to a high standard. Double beds with crisp, white duvets, many with a sofa or seating area. All of these rooms have terraces, all with spectacular views out as far as Brownsea Island and Old Harry Rocks. Our Ocean Front Family rooms are decorated in a bright, traditional style and include a private en-suite bathroom, fully tiled with a shower over bath or walk-in shower. 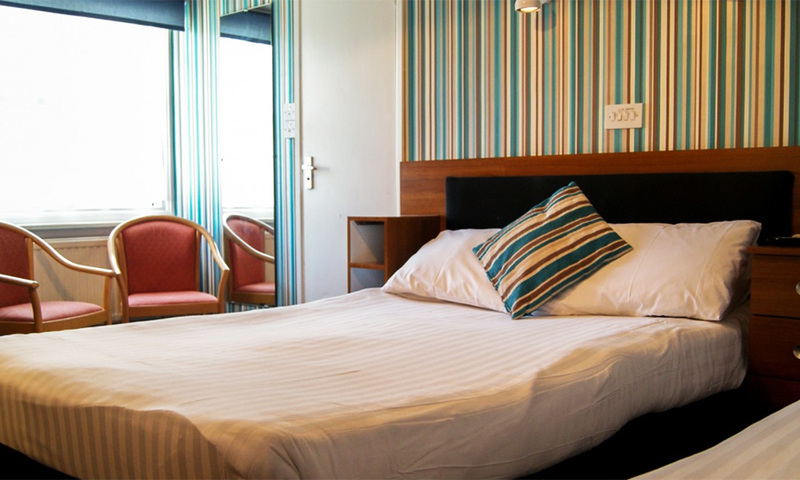 Bed allocation varies with Family rooms, available with either one double bed and one single bed. 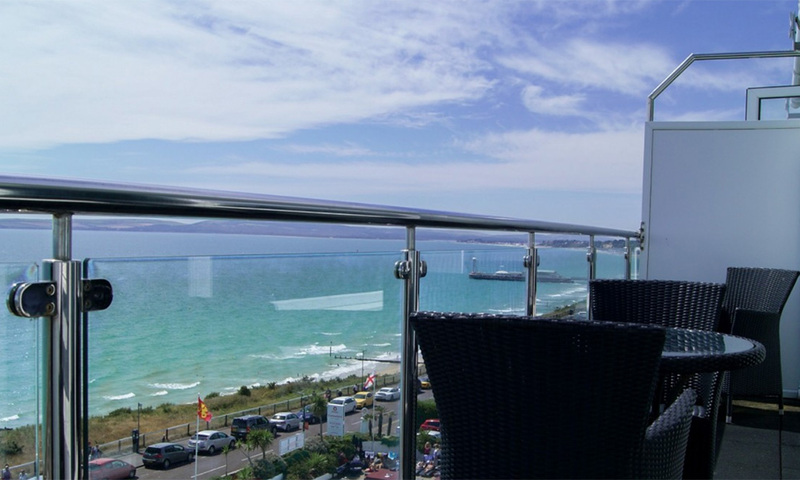 These penthouses have the best views in Bournemouth. They are available as double, twin or king size and have a balcony. All have stunning ocean views looking out as far as Brownsea Island and Old Harry Rocks. Rooms are tastefully decorated with private en-suite bathrooms and a shower or bath. Beds are comfortable with crisp white duvets.For a truly breathtaking experience, our fourth-floor penthouses with balconies deliver outstanding panoramic ocean views.